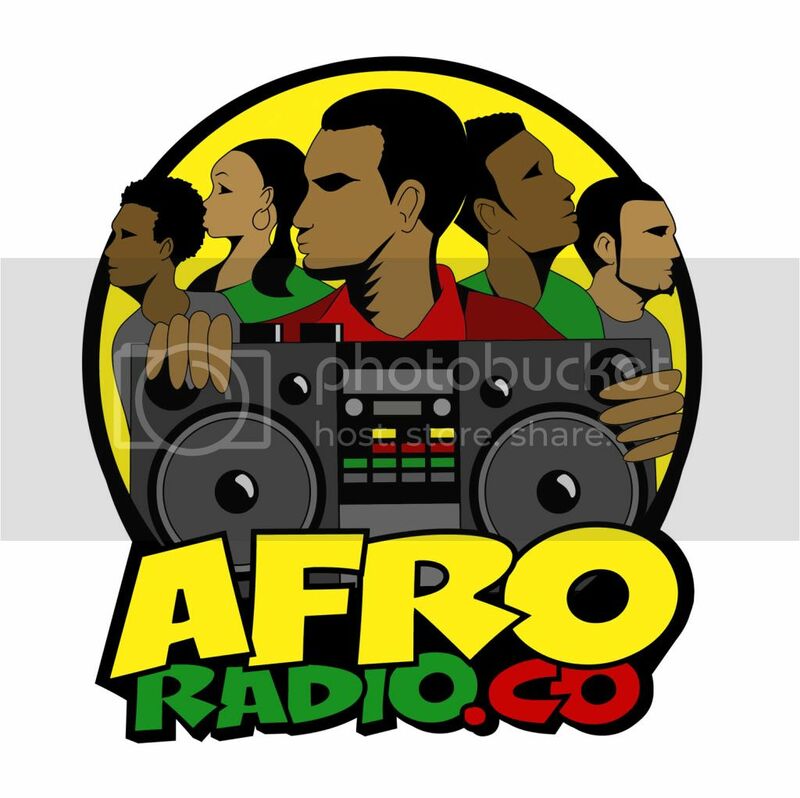 FuseBox Radio Broadcast for Week of October 15, 2008 | BlackRadioIsBack.com - Official Blog of the Syndicated FuseBox Radio Broadcast! 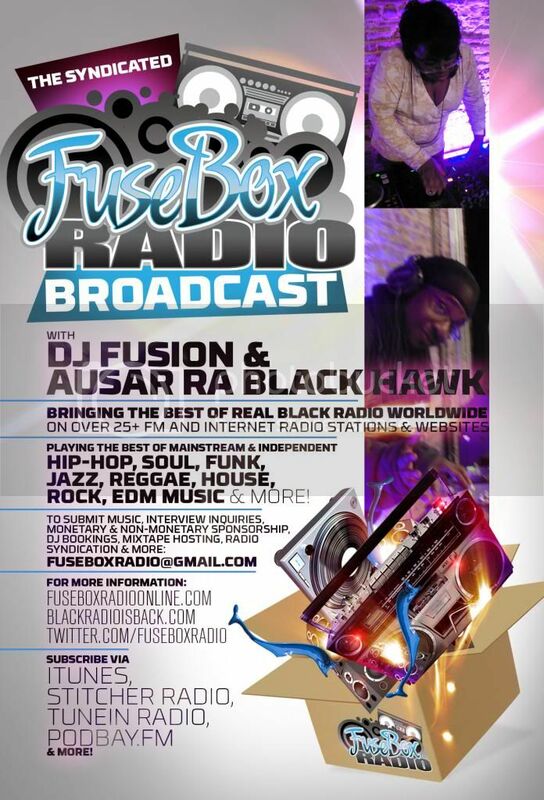 This is the FuseBox Radio Broadcast with DJ Fusion & Jon Judah for the week of October 15, 2008 with some new and classic Hip-Hop & Soul music, news and commentary. This week's commentary covered the recent developments in the U.S. Presidential Election, the need for those who are registered to vote to make sure their votes COUNT, the wackness of the Black Man who kissed up to Senator John McCain on video during a prolitical rallly and more. We also have new Direct EFX and Black Agenda Report segments this week. 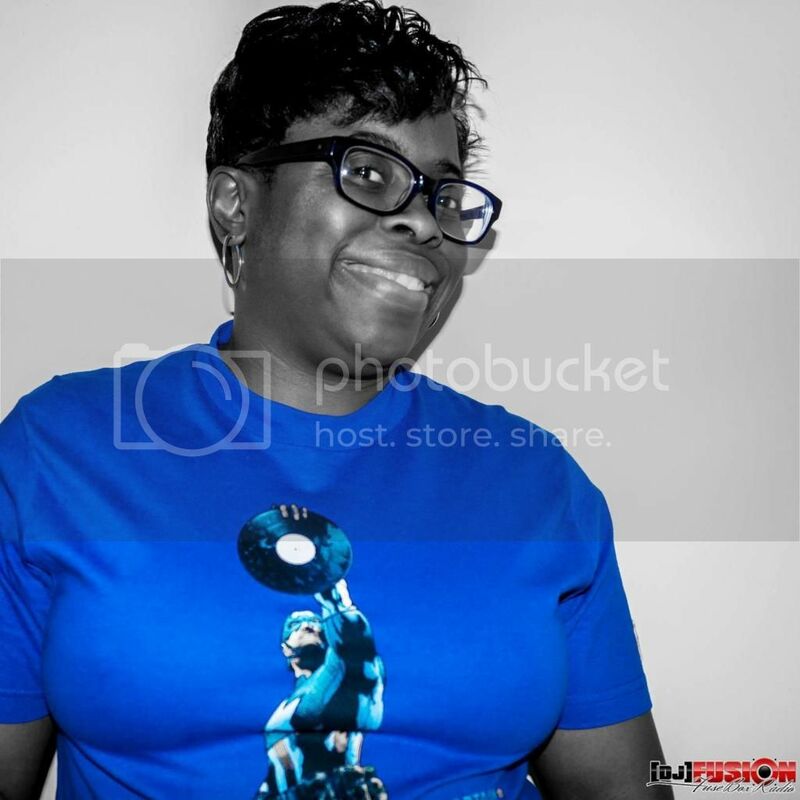 I am a birth mother of the hip hop nation. I usually don't hang too much with hip hop because that is my chidren's music. But the first cut was on point and I liked it a lot. You hit me up on Twitter and I came through to check you out. It is all good and thanks for sharing the knowledge and the love!